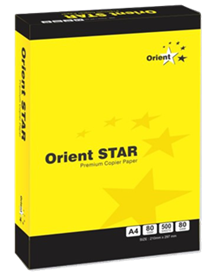 Orient Links Co LLC is a leading Paper Marketing company headquartered in Dubai, UAE, with representative offices in India, Nigeria and Saudi Arabia. 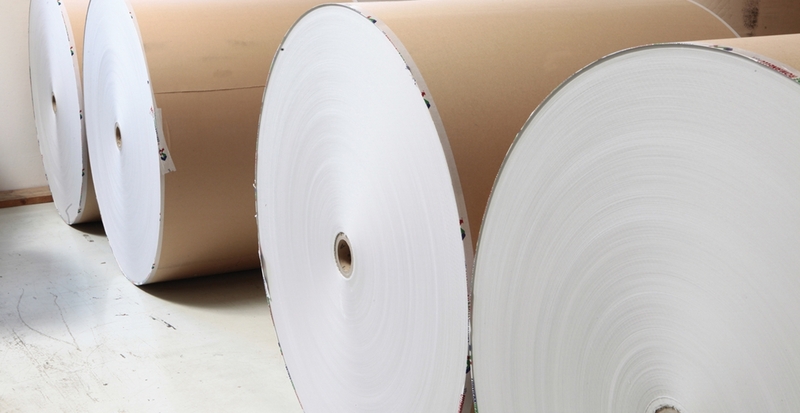 We are a one stop destination for all your Paper requirements. 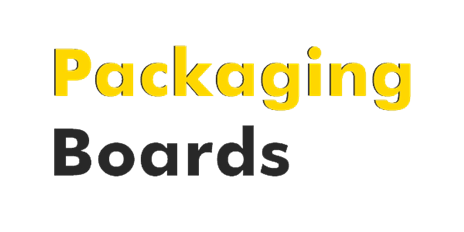 We offer all grades of Writing, Printing, Packaging papers.We sell to over 36 countries of the African Continent, Middle East and the Indian subcontinent. More than 60% of our Sales is to End Users. Our team is fully sensitized to the needs, expectations and requirements of Printers and Converters. 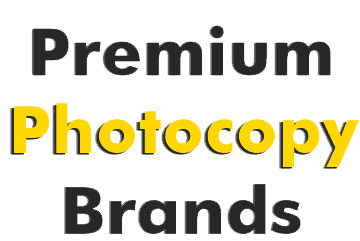 We combine the procument ability to acquire and provide a vast range of papers, to enable your work to shine. 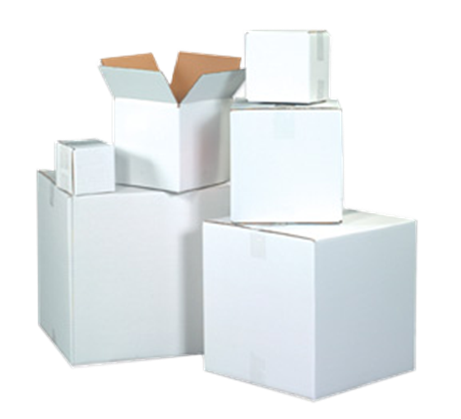 We provide superior quality packaging products to meet the growing needs of our various clients. 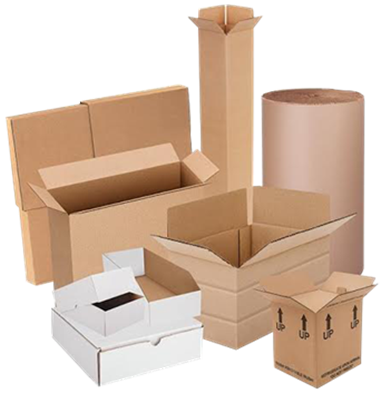 We have a wide range selection of Special paper products which provide various different purpose according to application. 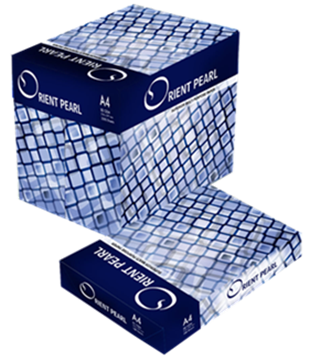 We provide Tissue Papers with high quality softness, strength, absorbency and reasonable price. 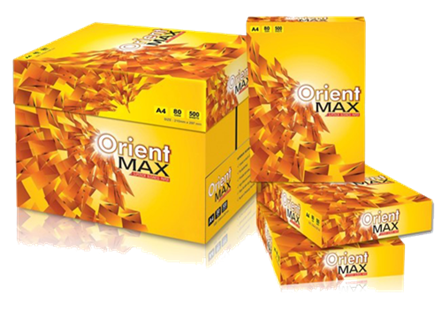 We are committed to the delivery of perfect product. We have a sincere focus on providing our customers with superior solutions that help their businesses develop.